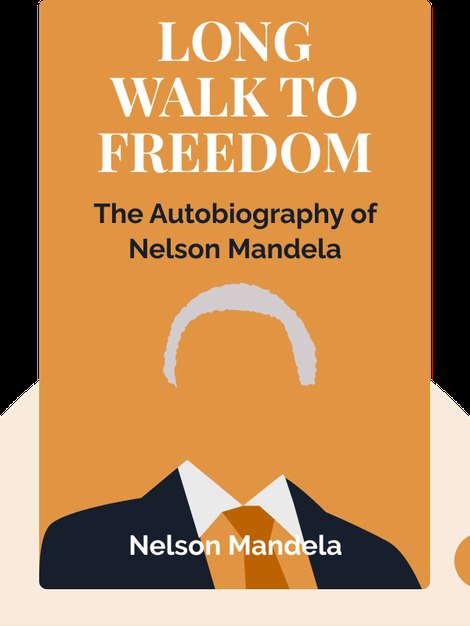 Nelson Mandela's A Long Walk to Freedom (1994) is one of the most famous autobiographies of recent times. 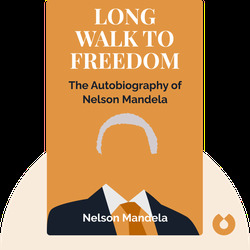 It tells the story of his life, from his humble beginnings in the South African countryside to his work as an iconic anti-apartheid freedom fighter, and ends, after chronicling his twenty-year prison sentence, with his final victory and release. Nelson Mandela is among the most eminent political figures of the 20th century. He was the icon of the anti-apartheid struggle in South Africa, devoting his entire life to the cause. For his commitment to justice, he was awarded the Nobel Peace Prize in 1993.